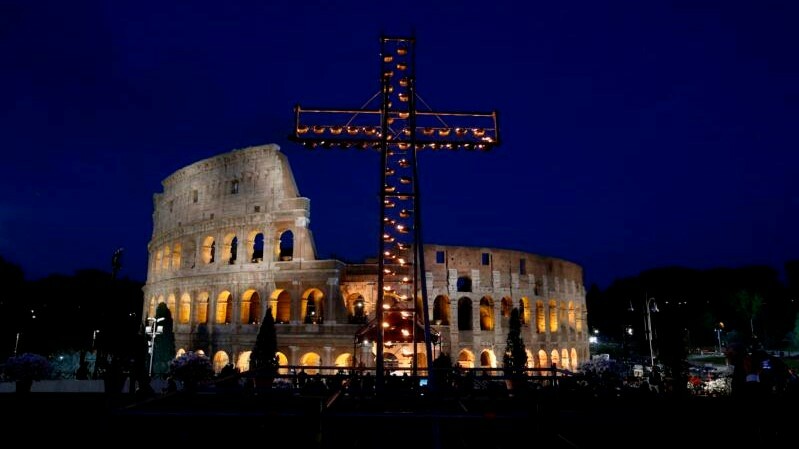 The Vatican's television production centre, Centro Televisivo Vaticano (CTV) has been slowly moving towards broadcasting in high-definition. Today they took a giant leap forward in that direction. Thanks to Sony and the Knights of Columbus, CTV is the proud new owner of a mobile broadcast truck fully capable of broadcasting in high definition. Speaking to journalists at a press conference at the Vatican November 16, Carl Anderson, Supreme Knight of the Knights of Columbus said there is a long Catholic tradition of bringing Christ to the world, whether it was Christ himself going to the seaside or the mountains to preach, St. Paul going to the Aeropagus to spread Christ's message, or missionaries going off to new lands to spread the Good News. 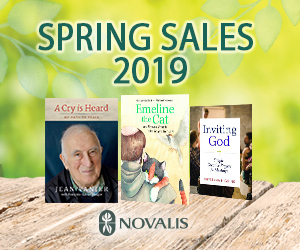 "It is for this is the reason that the Knights of Columbus is so happy to be able support the great communications work of the Vatican, which continues the evangelizing spirit of the Church in the modern world through the use of the best technology available. 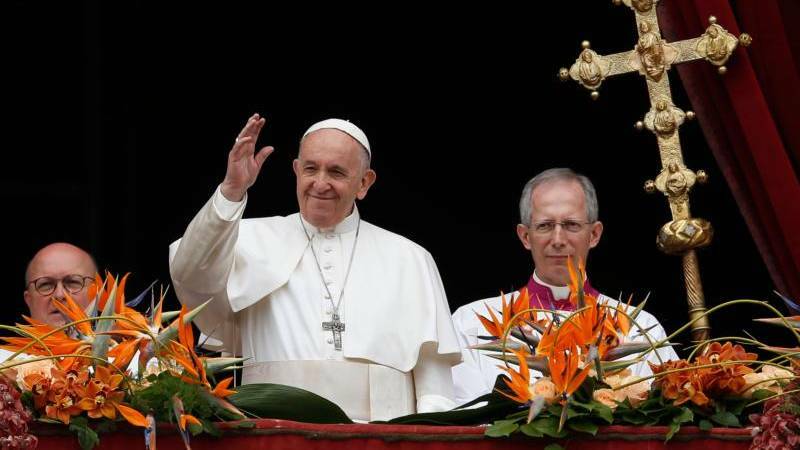 Today, the Holy See has the opportunity to reach the farthest corners of the earth through the new Areopagus – high definition television," Anderson said. Father Federico Lombardi, SJ, head of CTV, said the production centre produces about 200 hours of live programming and there have been increasing requests for that programming to be broadcast in high definition. CTV has slowly been preparing for the switch over to HD by acquiring cameras and other equipment capable of producing HD footage. 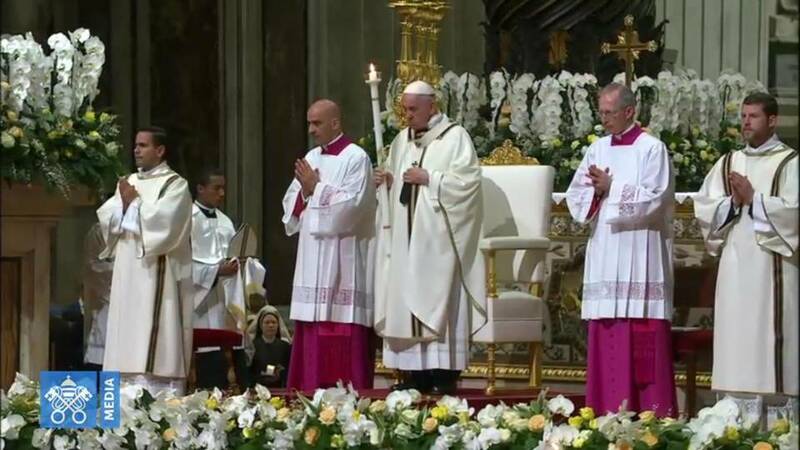 The choice to broadcast in HD was a forced choice in that sense that if CTV did not switch over to HD, "the Pope's image would gradually, over the next few years, disappear from the world," he said. 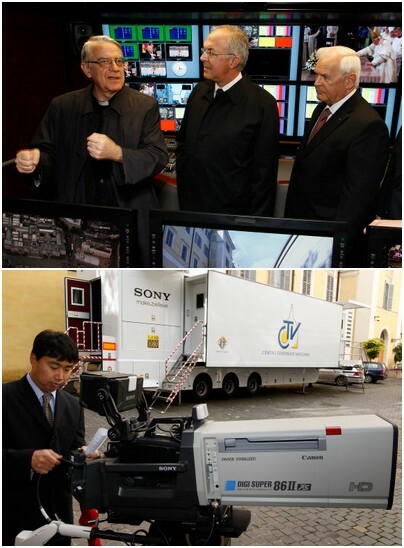 The new mobile unit was made possible by a joint effort between Sony Italy, which offered the unit at a reduced cost, the Knights of Columbus who made a significant contribution towards the purchase, and CTV itself which used the surplus from past fiscal years toward the purchase. 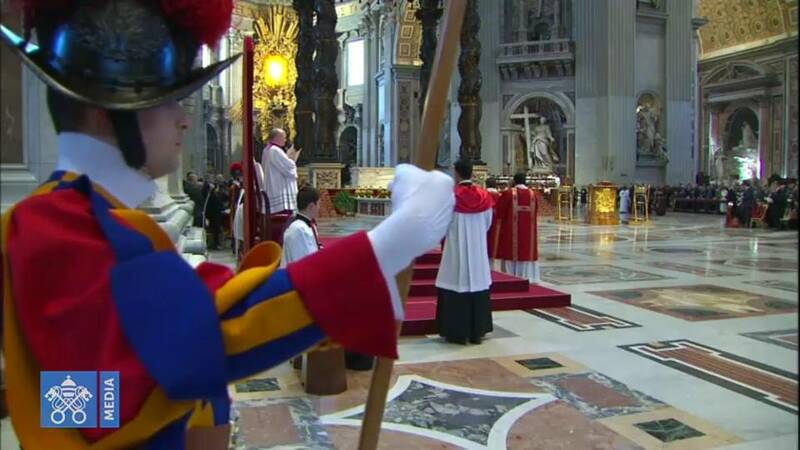 Wednesday November 18th Pope Benedict XVI will bless the truck after his general audience, then the truck goes to Milan for final touches, and returns to the Vatican in early December in time to begin broadcasting the Pope's Masses to the world in HD.